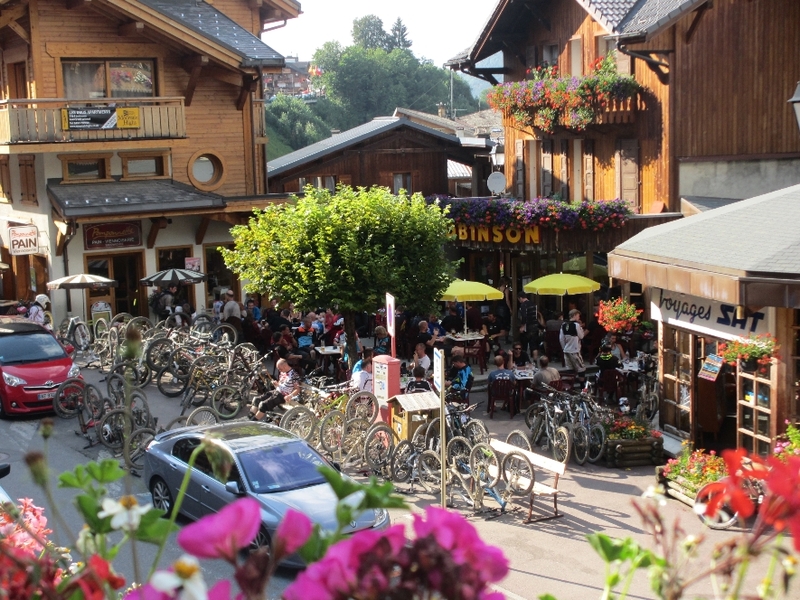 Mountain biking in Morzine has helped to make Morzine the most popular of all French alpine resorts in the summer. 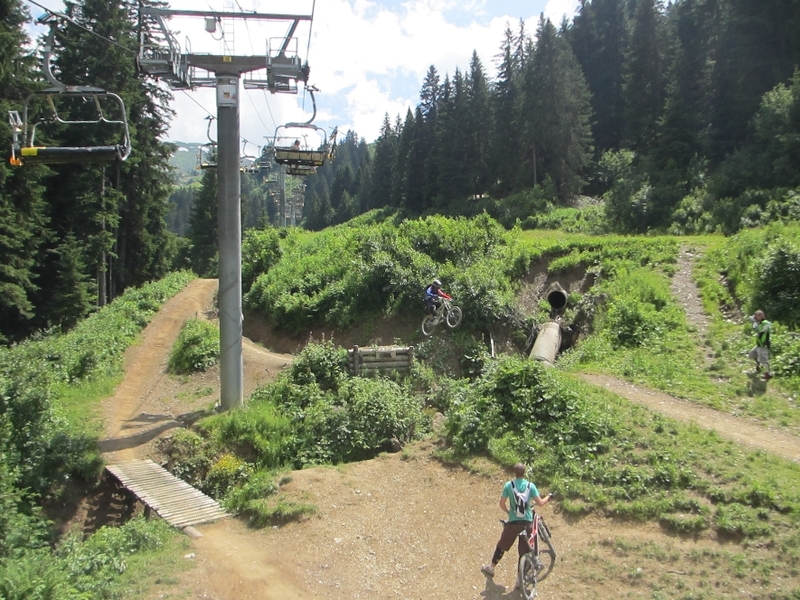 Morzine MTB holidays have long been a top priority of the Portes Du Soleil lift operators, for over a decade their team of dedicated trail builders have been creating and maintaining a huge network of trails. 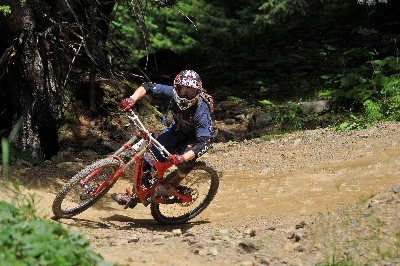 Morzine mountain biking holidays have long been popular amongst UK riders of all disciplines and abilities. 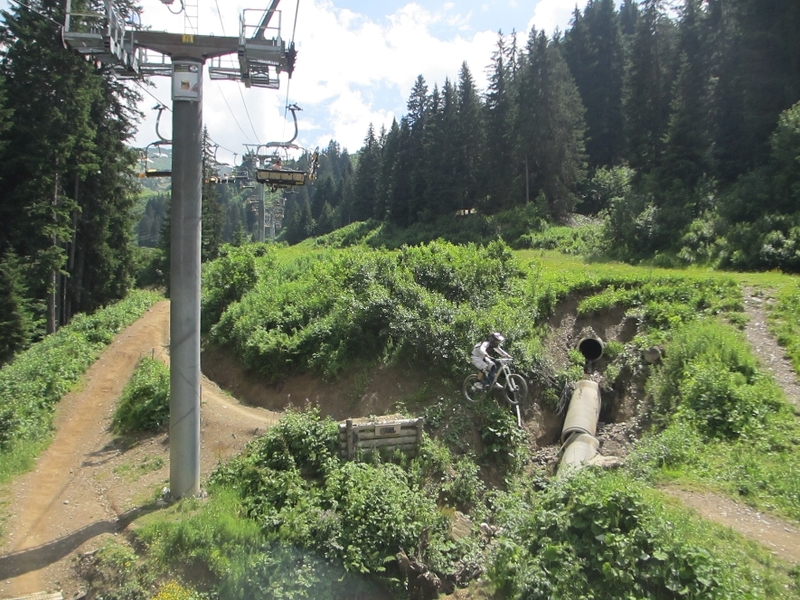 This is due to the wide variety of different terrain to be found across the massive Portes du Soleil bike area, which keeps riders coming back year after year. 25 lifts adapted to take mountain bikes. 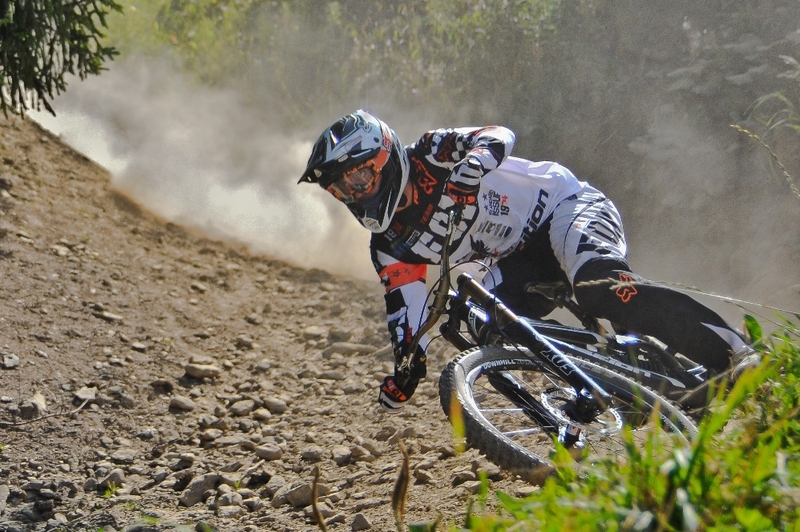 50 + permanent downhill courses. 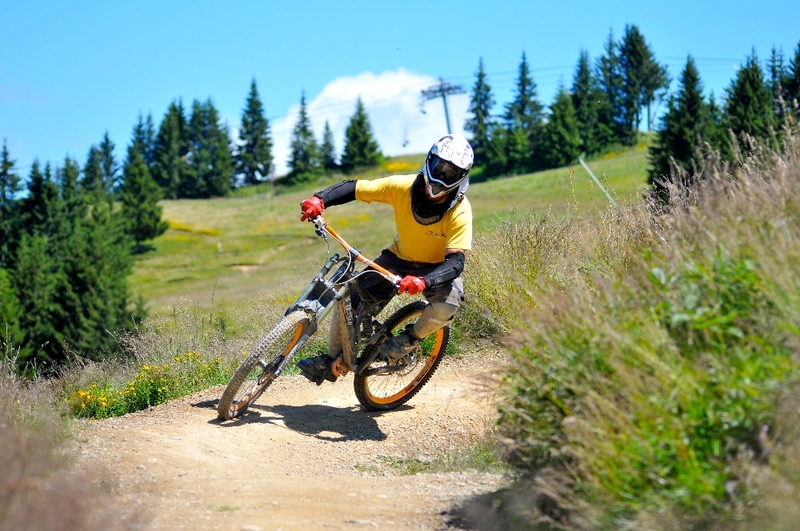 Morzine mountain biking has what ever riding you are into be it downhill, cross country, trail riding, gravity enduro… the portes Du Soleil area has it all on hand. 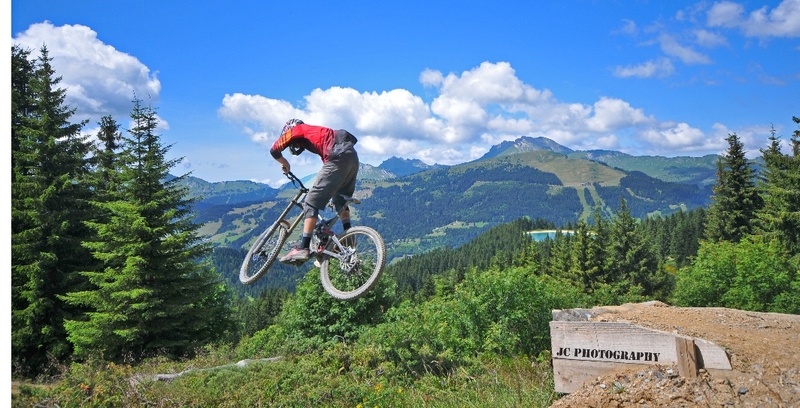 Morzine and the Portes du Soleil has everything you could wish for from super steep and technical tracks to fast and flowing trails with lots of airtime, There is the super fast Pleney cable car which was brand new for summer 2014 with its legendary Pleney mainline and many secret trails to the recently developed Super Morzine area and if you want something more challenging then you can head to the 2011 world championship track in Champery. 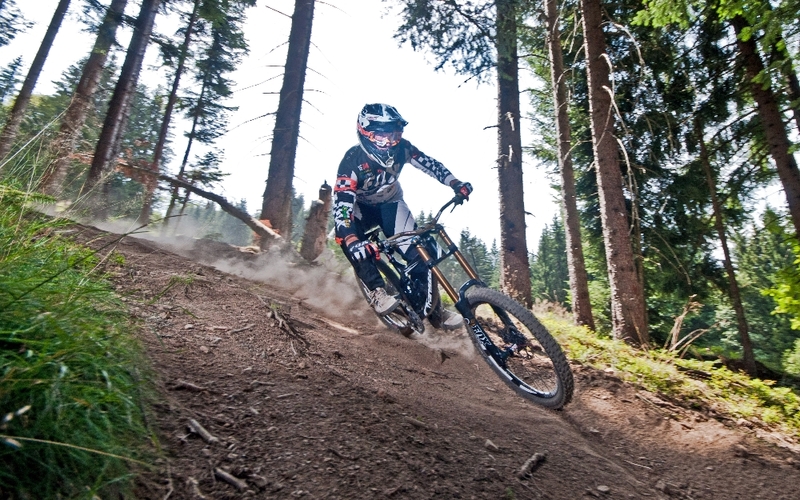 Morzine mountain biking is right there on the doorstep of our chalets, with all our accommodation only a few minutes ride from the nearest lift station of either the Pleney or the Super Morzine. 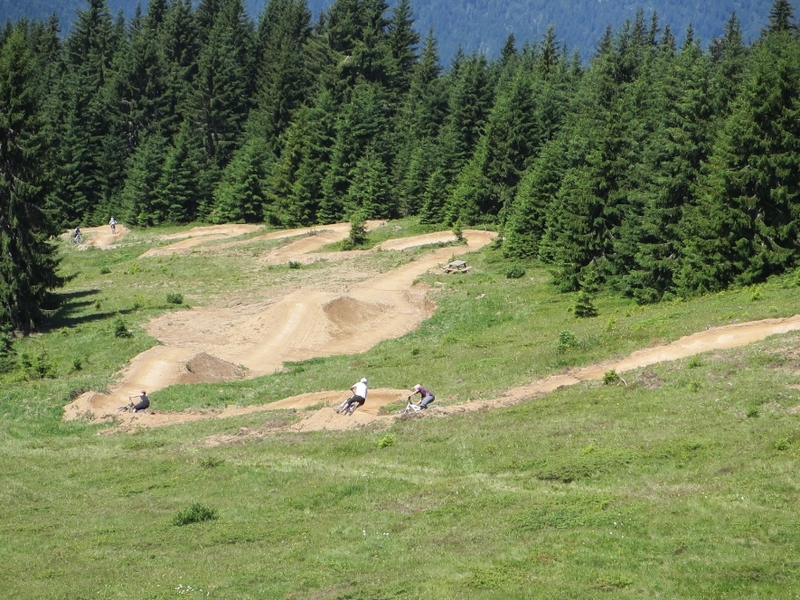 There is also Morgins and Les Crosets in Switzerland that offer some great tracks away from the crowds and very accessible from all our chalets. 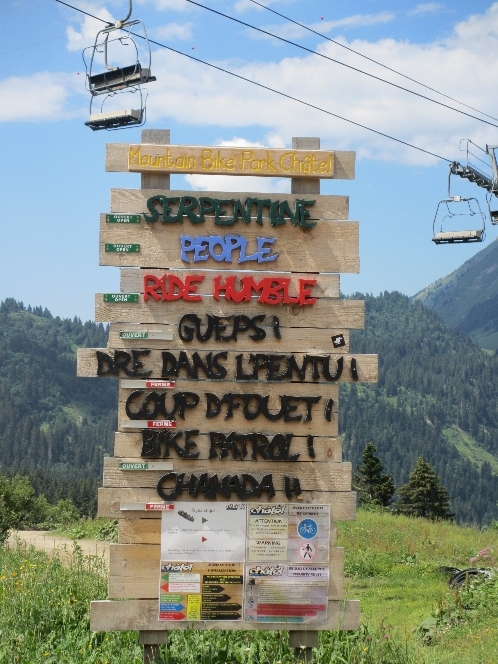 The Portes du Soleil area has many cross country routes that take in the amazing scenery with rewarding climbs and thrilling descents, some of these routes are showcased in the Passportes Du Soleil event which happens the opening weekend of the summer season. There are a huge amount of marked routes for all levels from beginner tracks along the river path to massive all day excursions across France and Switzerland which traverse ridge lines and climb mountain passes the most famous of which is the Col de Cou. 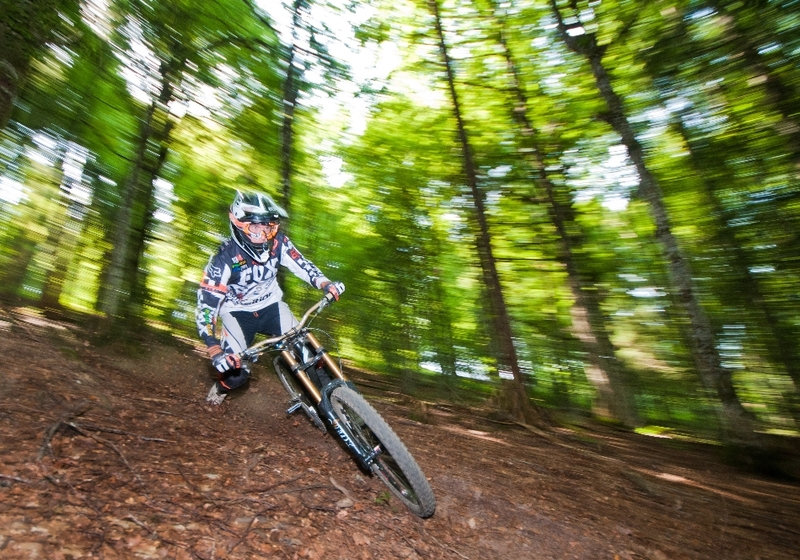 Each year Morzine plays host to a number of top mountain biking events that have truly put Morzine on the mountain biking map. 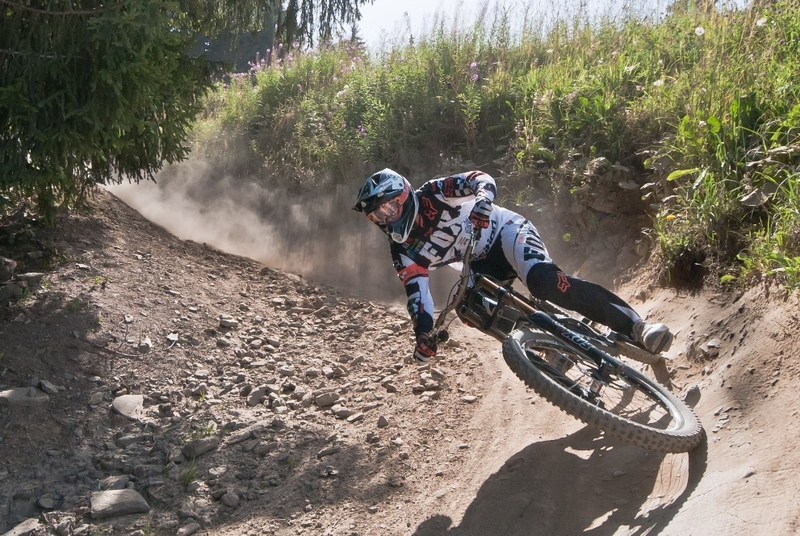 In 2004 Les Gets played host to the world championships, and in 2011 it was the turn of Champery to host the world champs both courses still remain today for anyone to use if your brave enough! 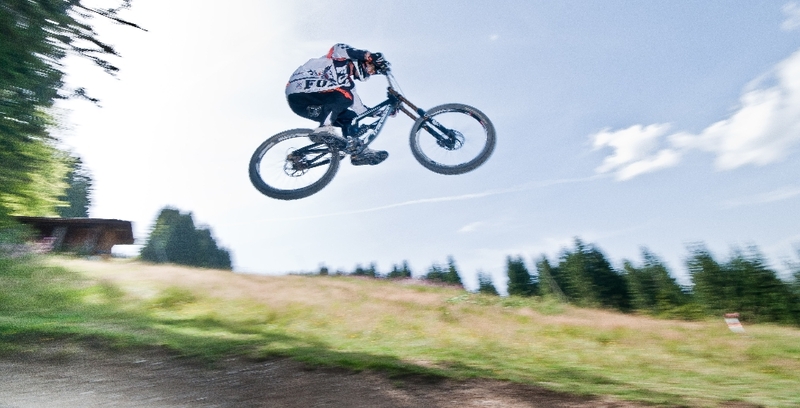 After the success of the Cranworx downhill race for the last 3 years, Les Gets has decided to focus on the Downhill World Cup for the next 4 summers of 2019, 2020, 2021 and culminating in the World Champs in summer 2022. With much more going on besides it promises to be an awesome week. 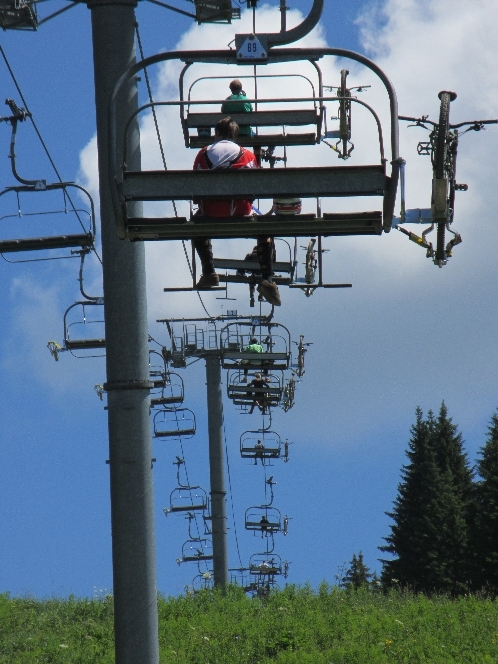 Each year the Pass’Portes Du Soleil cross country event marks the opening of the area’s full lift system. 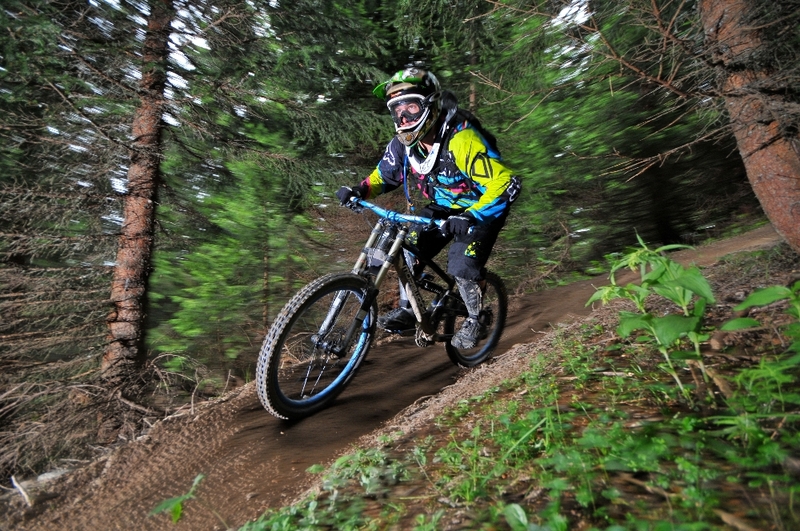 The event which takes place on the last weekend of June comprises loops of 40, 60, & 80Km’s using lifts to traverse the whole of the Portes du Soleil mountain bike area. The event will take place over 3 days Friday, Saturday and Sunday 29th, 30th of June & 1st of July 2018. We can arrange Morzine entries for this event for all our guests, please contact us for more details. 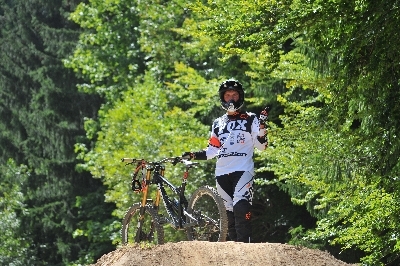 Hosted by team Scott, this event Features; Slopestyle, DH, Slalom & Long Jump.